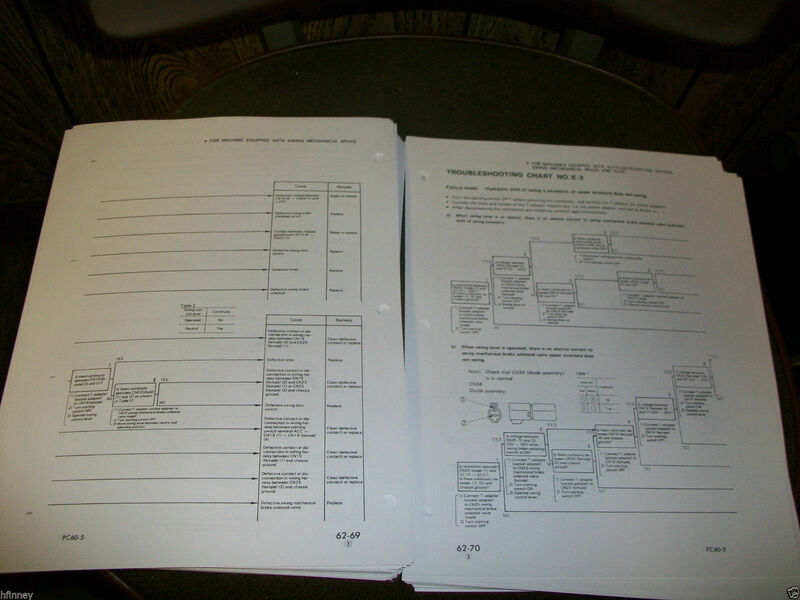 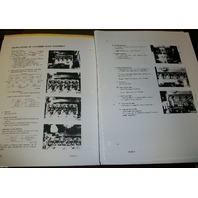 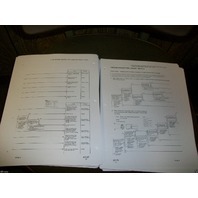 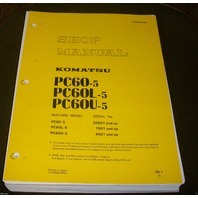 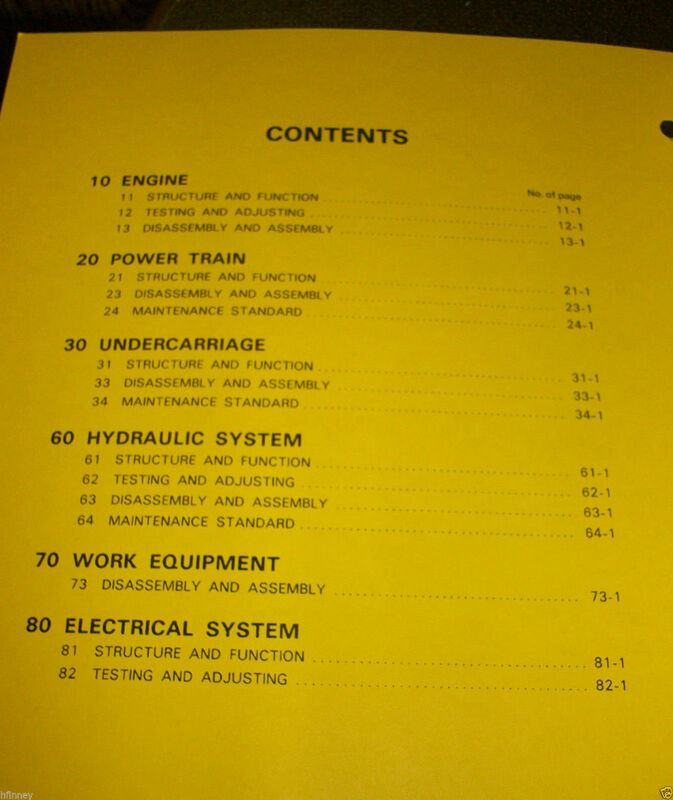 You are bidding on a NEW KOMATSU PC60-5 Service Shop Manual. 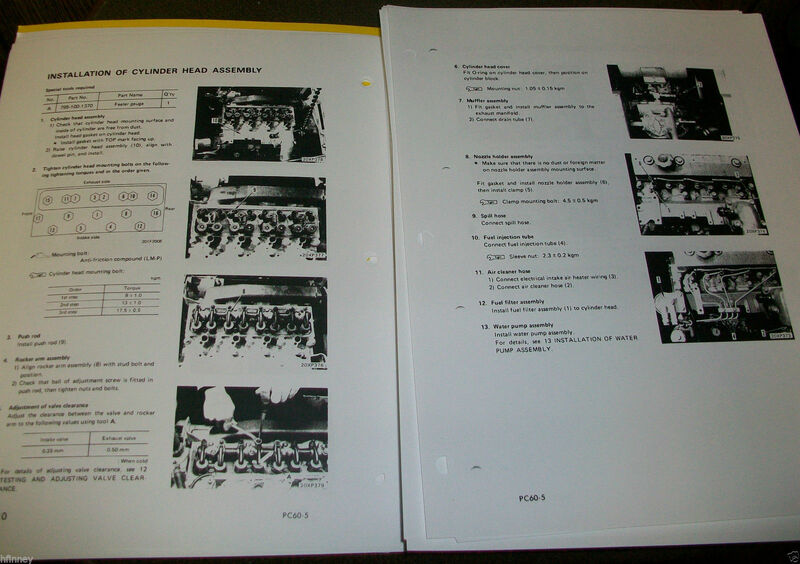 Komatsu publication # SEBM02010505 Book is over 500 pages. 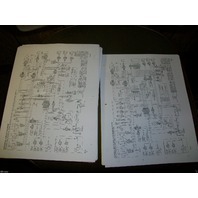 This version is on 8 1/2 x 11 inch bound from the factory. Most machine owners consider this their repair manual. 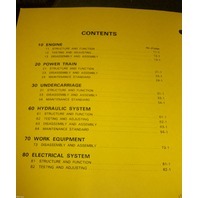 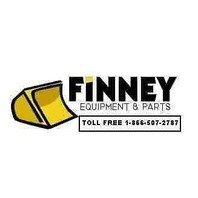 This book contains step by step instructions for machine component removal, disassembly, and re assembly. 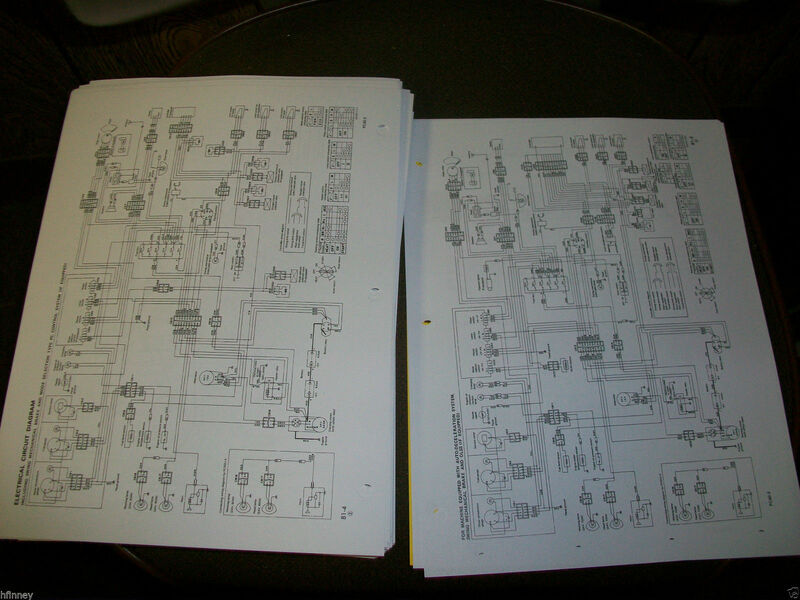 Also troubleshooting charts, wiring diagrams, etc.